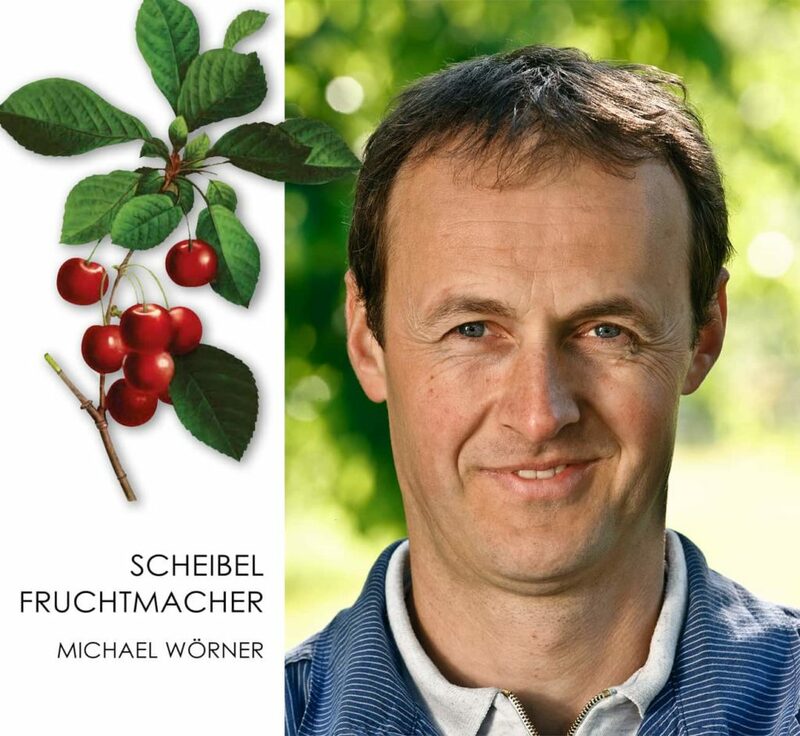 In addition to some plums, fruit-maker Michael Wörner supplies mainly cherries. These are characterized by their mature aroma and a high sugar content and thus have the optimal properties for the "use" in the still. The Durbacher calls its own five hectares of cherry trees. On one hectare are around 120 trees. Everybody produces around 300 kilograms of fruit, in exceptional years also unbelievable 500 kilograms: the black varieties Benjamin, Dolleseppler and Schwarzer Schüttler as well as the red Feuerkirsche. The cherry varieties mature for different lengths of time, so that the harvest time lasts five to six weeks. However, as unfavorable weather affects the harvest poorly, Michael Wörner is convinced: "You have to have several varieties to minimize the risk of crop failure and thus be a reliable partner for the distillery!" Also in fruit-growing one speaks, similarly as with the vine, of root-real trees, in contrast to those, which develop by grafting, the so-called refinement. 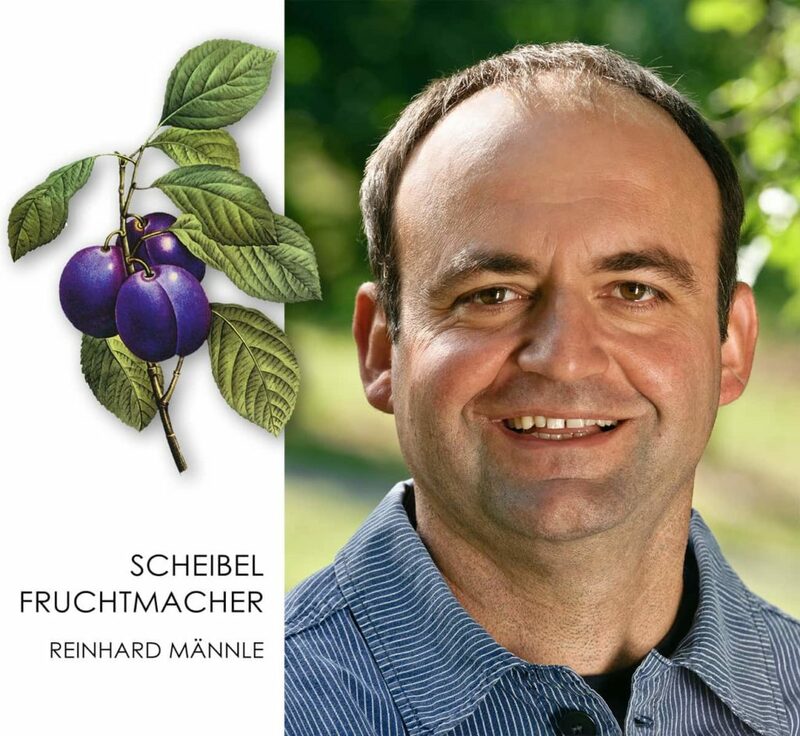 "The grafted trees do not have that much flavor, so only the fruits of the root-free trees are delivered to the distillery," explains Reinhard Männle, who also grows prunes such as the plum and oat plum and cibarte in addition to cherries. "It's too bitter for eating," explains the plum specialist; this is due to the abundant tannins. 20 to 25 years, most trees are old, which stand in orchards. The wild plums are often found on rivers and streams, where they are in small groups. They flower earlier than other fruits, but are harvested last, until November. An 15 to 20 year old tree carries 80 to 100 kilograms of Zibarten, says Reinhard Männle. Their sugar content ranges from 60 to 65 grade Oechlse, in good years to 75 grade Oechsle. What were good plum vintages? Fruchtmacher Reinhard Männle: "2003 and 2007 were the absolute top vintages." 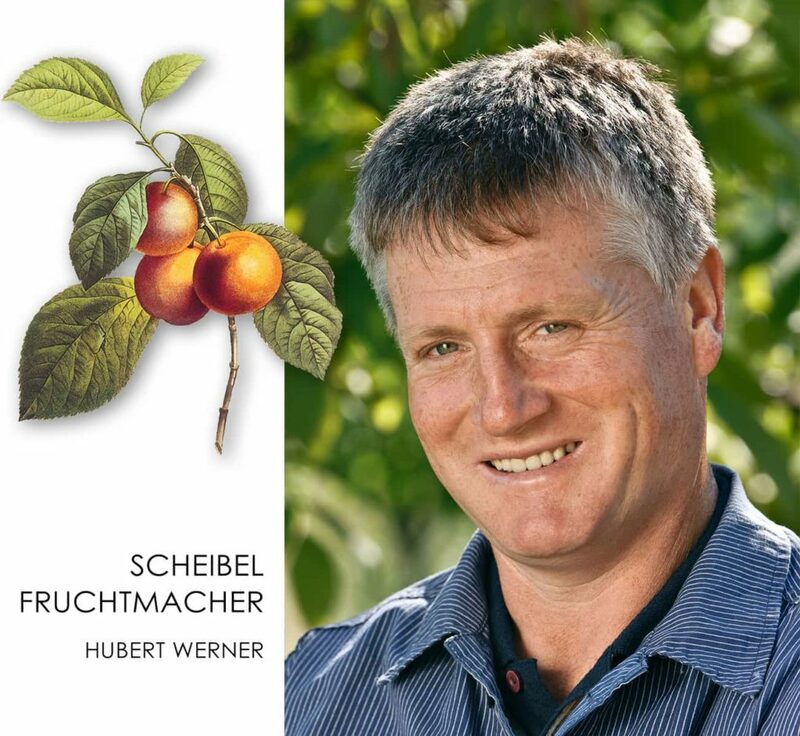 Fruit grower Hubert Werner has three hectares of cherry trees and wild plums. "All regional varieties like Dolleseppler and Benjamin. The fir cherries are sweeter than cherries. "The yellow plum with its typical yellow fruit matures in September. This variety is used only for burning, so it does not have to be storable as long as the prunes intended for retail. More important is their taste, and that's just right for a burner. Hubert Werner also manages a few hectares of vines. He knows: "There are good and bad years for the fruit, just as with wine. The frost can thwart your plans. Or if it is too dry. A lot of rain in the maturity can burst the fruits. " 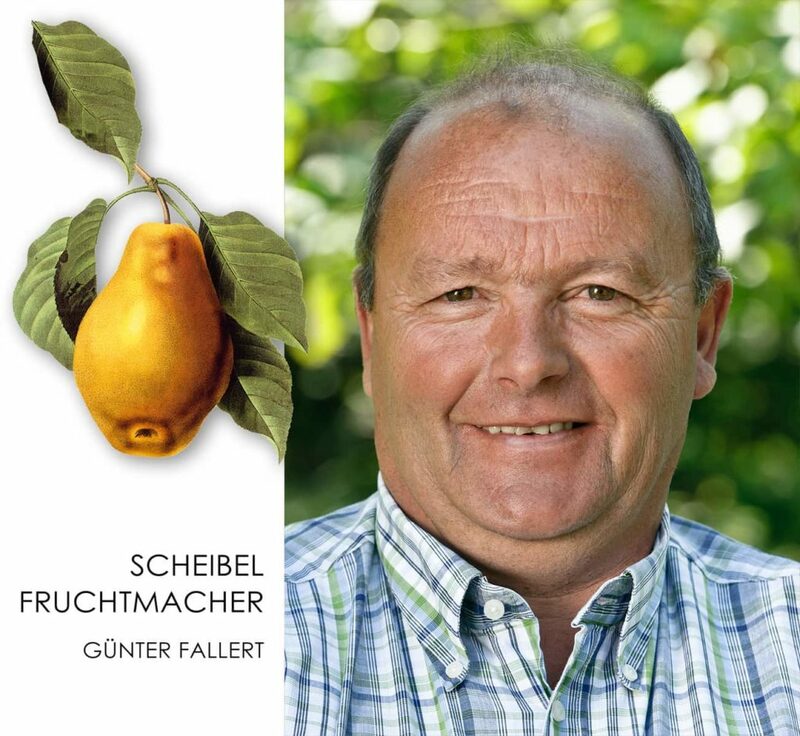 In addition to four hectares of fir cherries, grower Günter Fallert also cultivates plums and mirabelles (50 Ar) and Williams pears (40 Ar). In this order, the fruits also ripen. So is the "deadline" for cherries of the 1. July, the Mirabelles are in the middle of August to August, while the Williams pear is ripe in late August. 2011 has postponed the harvest time by 14 days forward, says the Kappelrodecker. Not only in the vines was the flowering unusually early this year. 300 to 400 quintets brings one hectare of fruit trees. While the mirabelles are harvested by shaking the tree three to four times, the Williams pears are picked by hand. "We harvest every other day," explains Günter Fallert. Williams pears are delicate fruits and must be handled very carefully.